Zymox Water Additive is flavorless and provides a safe, healthy way to conveniently clean your pet's teeth without brushing. 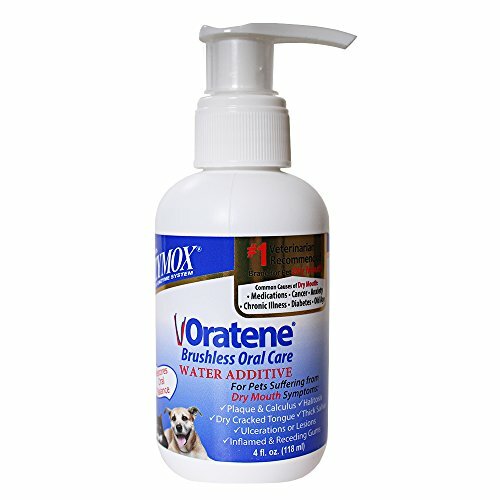 Natural enzyme formula helps clean teeth and fresher breath for pets of any species or breed. If you have any questions about this product by Pet King Brands, contact us by completing and submitting the form below. If you are looking for a specif part number, please include it with your message.